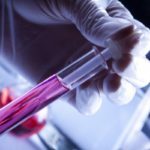 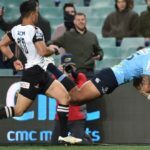 Rugby Australia may subject players to mandatory hair follicle testing to pick up traces of illicit drug use. 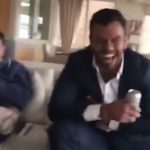 A video depicting a shirtless Kurtley Beale playing around, while an unidentified man holds a plate with lines of white powder on it, has been posted online. 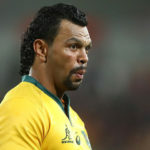 Wallabies star Kurtley Beale has apologised to Rugby Australia for his involvement in a viral video in which a man snorts a white powder substance. 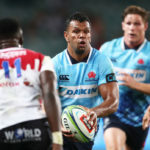 Waratahs and Wallabies star Kurtley Beale reveals how he received a racial slur in his Super Rugby debut, and used it as motivation for his career. 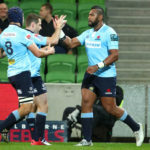 Waratahs scrumhalf Nick Phipps says they’ll be looking to centre Kurtley Beale to provide a ‘spark’ in Saturday’s semi-final against the Lions at Ellis Park.